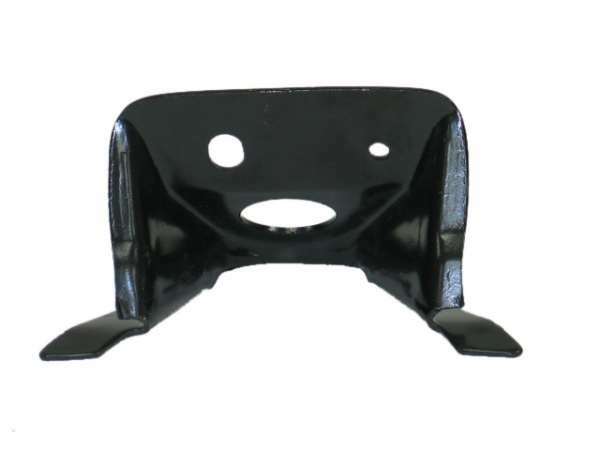 Make your Corvette structurally sound and replace your crossmember supports. Get your C2 Corvette 1963-1967 Crossmember w/ Differential Bracket - #3 and keep your Corvette in top shape. 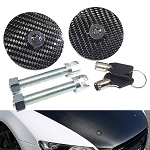 Give your Corvette the best support on the market. 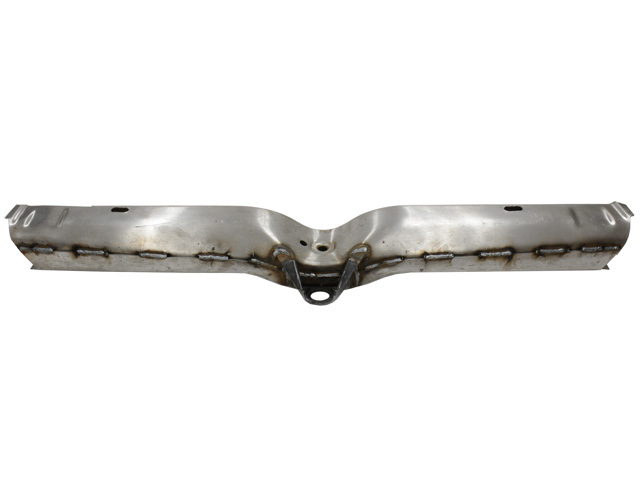 For durability and strength to hold it all together, purchase your C2 Corvette 1963-1967 Crossmember w/ Differential Bracket today.